China’s internet population just passed a major milestone with 802 million people now actively using the internet and over 81.1 percent of the population are search engine users. 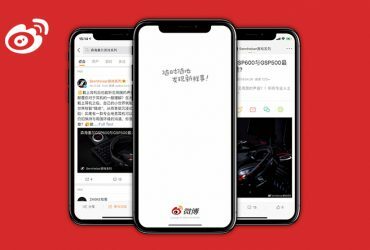 Over 60% of Chinese consumers do extensive research before purchasing a product or service with the majority of the research being done on Baidu. 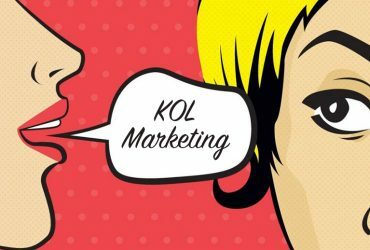 As one of the most important digital marketing practices, search engine optimization is essential to a company’s success in China’s online marketplace. Baidu continues to dominate the search engine space and it’s the second most used search engine globally. 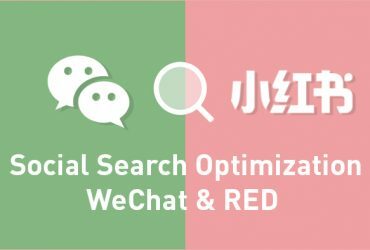 Baidu has 80% of the market share in China’s search engine market by total revenue, followed by Sogou with 6.63% and 360 Search with 3.27%. As with all digital platforms in China, the majority of Baidu’s revenue is acquired through mobile marketing. This huge leverage in terms of market share shows the importance of having a Baidu strategy for your business in China. Baidu has an index of millions of web pages with tens of billions of searches on its search engine every single month. 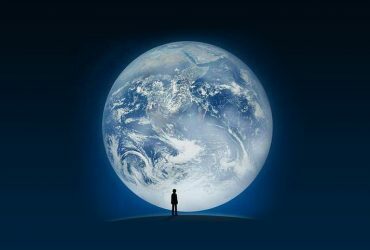 While internet searches are its primary function, it also operates a music service (Baidu Music), Baidu Space (a social network), Baidu Games, Qunar (a bookings service), a maps service (Baidu Map) and an online encyclopedia (Baidu Baike). Baidu SERP looks similar to Google: The layout has two columns with search results on the left and structured data on the right. 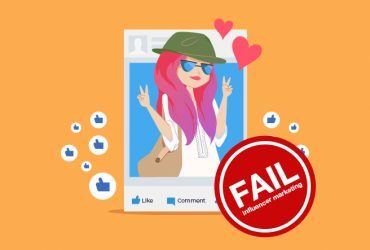 The search results consist of more paid advertising items than Google, so users have to scroll downward to find more organic search results. 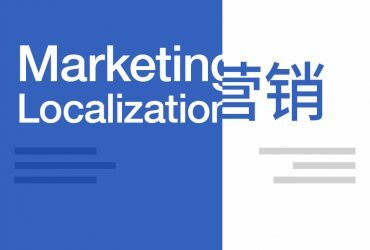 Due to this format, paid advertisements have more traction overall for Baidu marketing. Similar to Google SERP services, Baidu has its own maps service, video search, news and documents tabs. Three of the most familiar services that Baidu offer are Zhidao, Tieba and Baike. 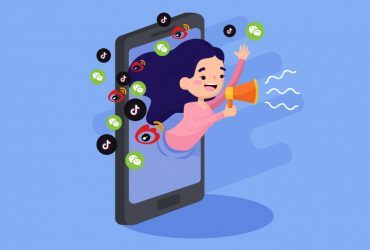 Utilizing these services will allow you to get the most out of your Baidu campaign and provide your audience with tailored content specifically for their needs. It can also lead to an increase in visibility for your brand and drive organic traffic to your website. Once you have passed through the application process you’re ready to start your campaign. 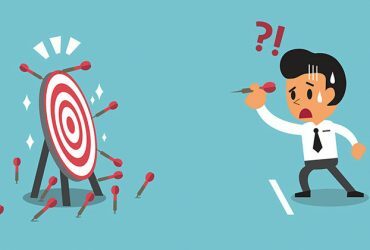 You can now choose how you wish to target customers. 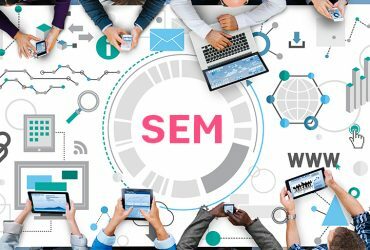 Search tools are a vital part of any SEO strategy and Baidu offers some incredibly helpful tools to help you decide how to best target potential consumers. Baidu Zhishu is an index that is relatively easy to use. 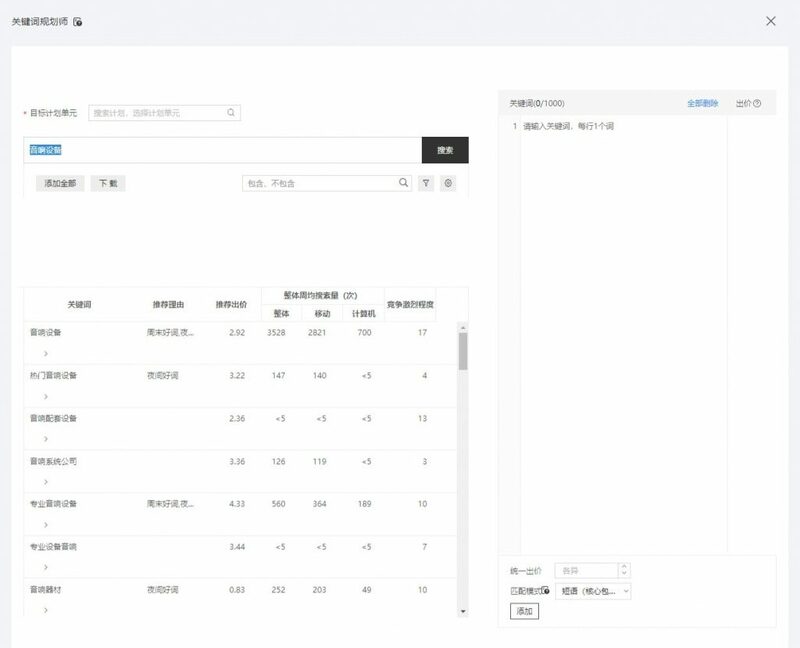 It provides insight on the relative volume of searches for specific keywords on Baidu. 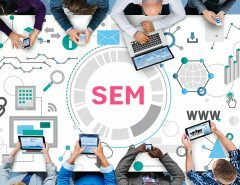 Start by entering a search term in the query box and you will get a wealth of historical data, search trends, and other relevant factors that will assist your online marketing approach. 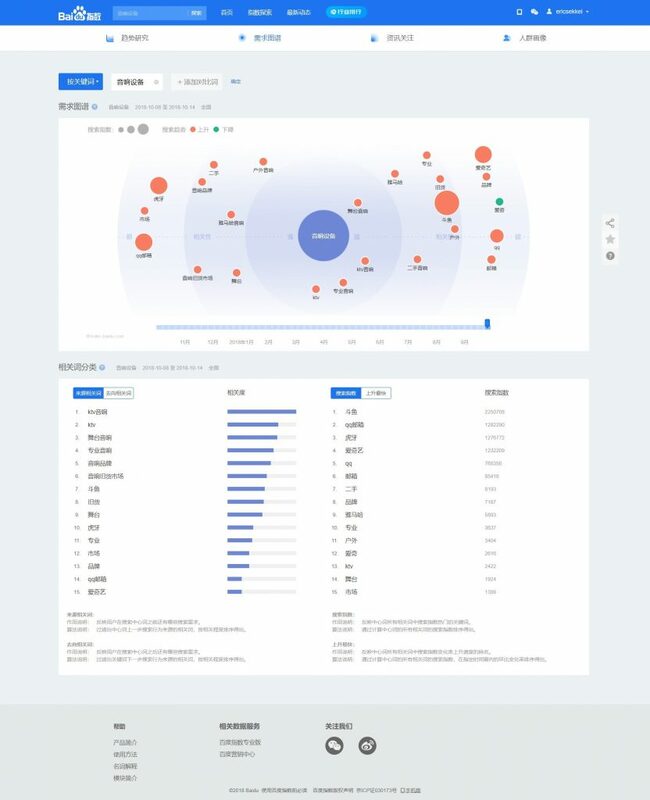 Baidu Keyword Planner is a tool that is aimed at helping markers buy search ads on Baidu, but it can still be very useful for SEO keyword research as well. 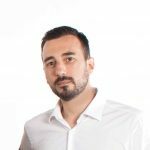 It will show you the volume of searches for one keyword at a specific period of time. 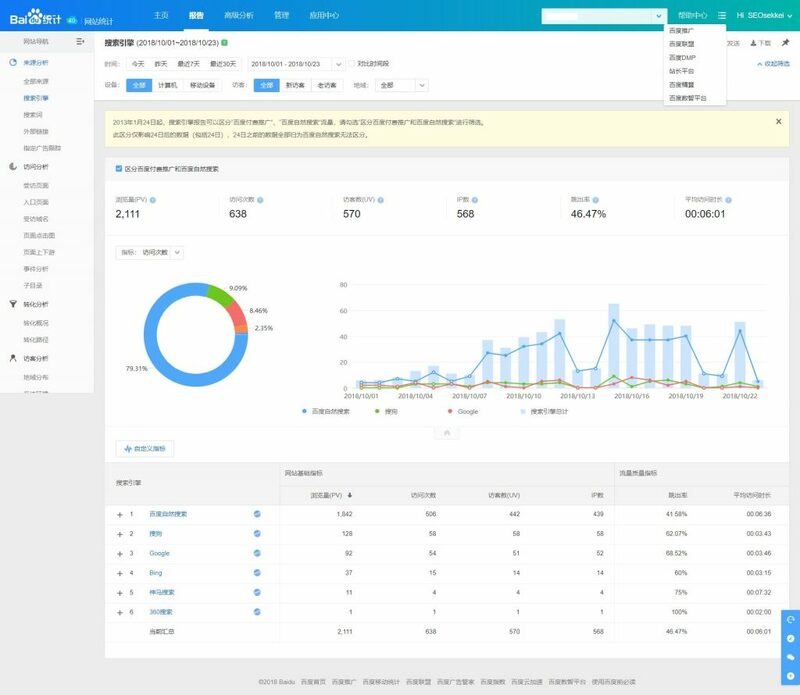 The best method for collecting accurate analytics from a campaign is to add the Baidu Analytics web statistics tracking system to your website. It will allow you to see the amount of people visiting your site, when they are visiting and their entry point. This can give you insight on which advertisements drive the most users to your site. 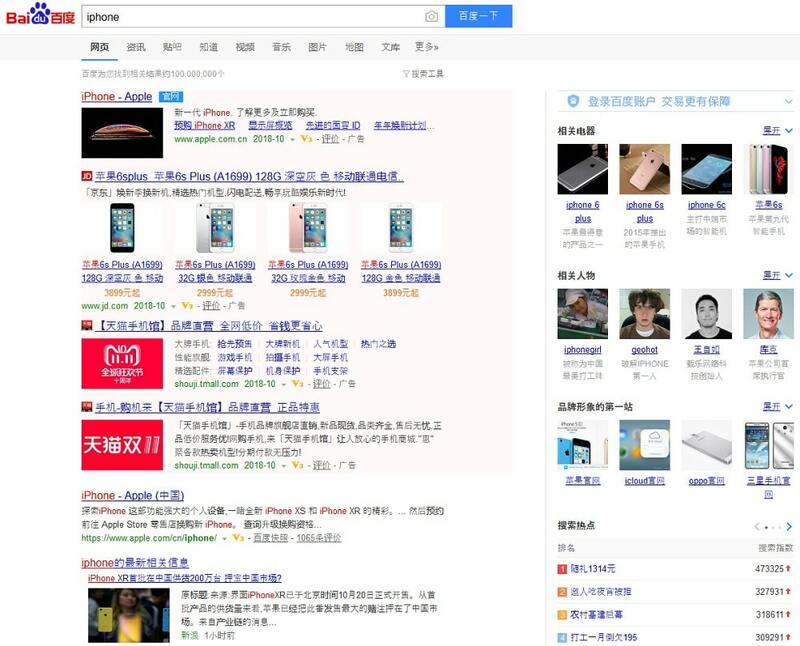 While Google is the king of search engine in the US and many other countries, it is almost non-existent in China. 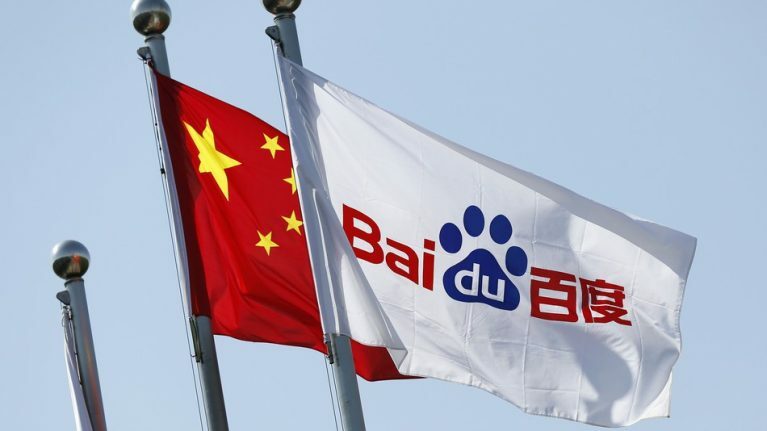 Baidu.com is the world’s largest search engine, which covers 95% of global Chinese Internet users. 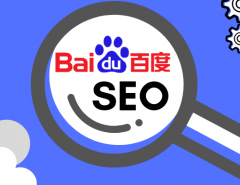 Baidu’s search and SEO tools offer tremendous insight into the Chinese market and specific target audiences. 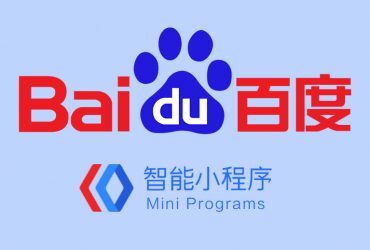 Baidu and Google may seem similar on the outside, but there are major key differences between the two platforms. 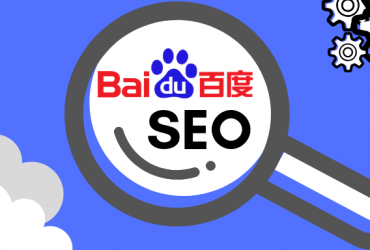 Baidu has more features and ads packed into their SERPs, and has a strong inclination for the Chinese market and consumer purchasing habits. 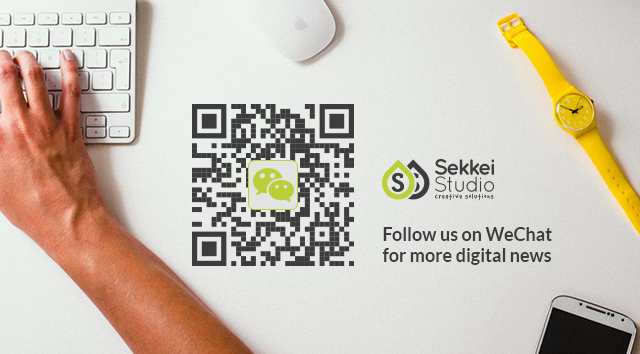 A good position on Baidu helps drive quality traffic, increase lead generation and develop your branding. 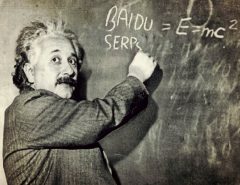 To build up your market position in China, search engine marketing with Baidu is essential. With Baidu advertising, you can reach a vast number of Chinese users, who are looking for your product and service. 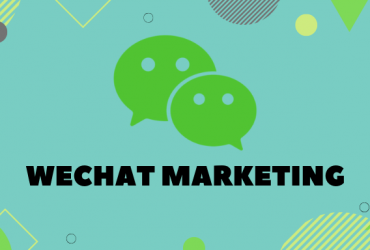 Brands that want to build their Chinese audience will need to understand how to optimize their material for this platform, and with Baidu ads on over 600,000 Chinese web pages, the potential marketplace for new business can be exponential.